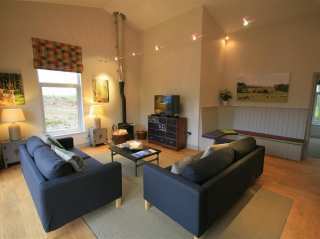 Found 21 holiday rentals in Cheltenham / Gloucester. 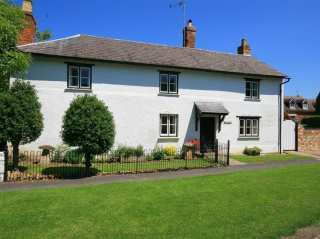 This semi-detached cottage is located near the village of Drybrook near Gloucerstershire and can sleep eight people in four bedrooms. 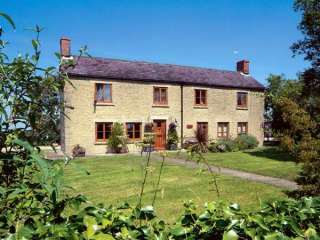 This detached cottage is located in the Wiltshire village of Garsdon and can sleep eight people in four bedrooms. 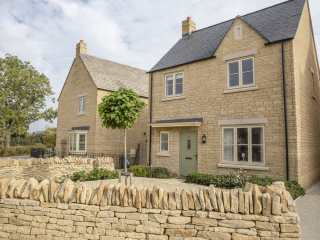 This stone-built end-terrace is located in the pretty village of Sherston in the Cotswolds and can sleep 8 people in 4 bedroom. 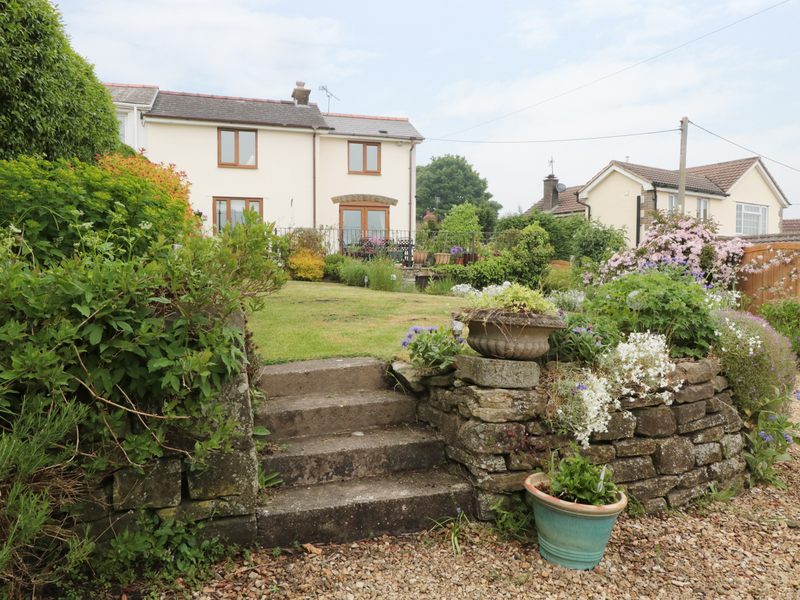 "This beautiful, detached cottage set on the Lower Mill Estate, 4 miles from Stroud, sleeps eight people in four bedrooms." 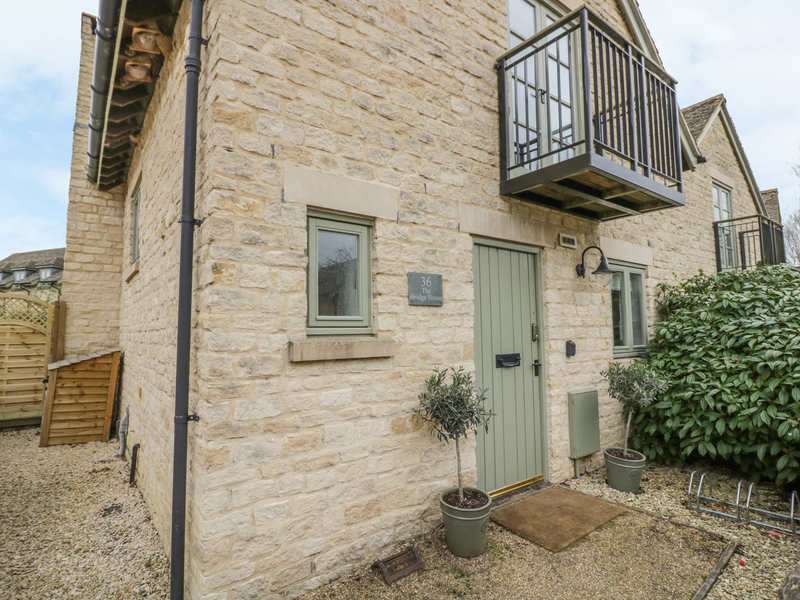 "This semi-detached cottage is nestled in Bourton-on-the-Water, in the Cotswolds and can sleep six people in four bedrooms." 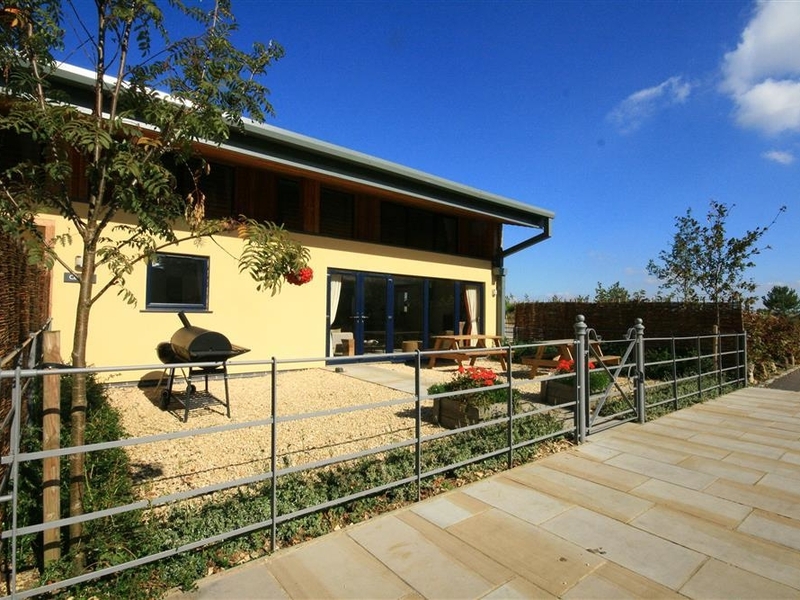 "This former barn conversion is in Notgrove, Gloucestershire and can sleep eight people in four bedrooms." 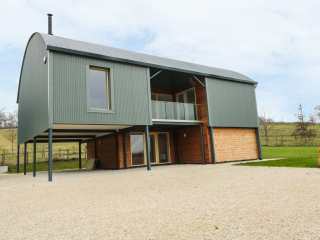 "A contemporary barn conversion located near the market town of Chipping Campden in the Cotswolds, it can sleep eight people in four bedrooms." 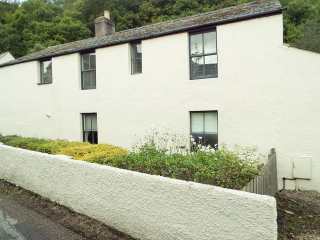 "This character detached cottage is situated in a quiet cul-de-sac in Ruspidge, near to the wonderful Forest of Dean, and can sleep eight people in four bedrooms.."
"This 19th century cottage is stationed in Stow-on-the-Wold, Gloucestershire and can sleep seven people in four bedrooms." 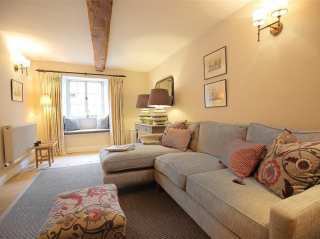 This four bedroomed cottage located on the edge of the Cotswolds can sleep up to eight people with two bathrooms. 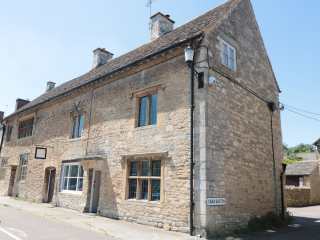 "This townhouse is located in Tetbury, Gloucestershire and can sleep eight people in four bedrooms." 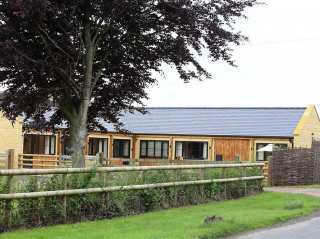 "This pair of barn conversions is based in Wyck Rissington, Gloucestershire and can sleep eight people in four bedrooms." 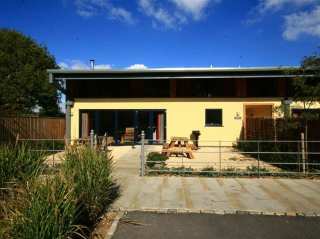 "This ground floor, barn conversion is in Notgrove, Gloucestershire and can sleep eight people in four bedrooms." 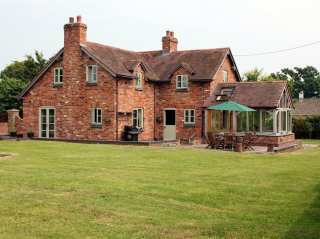 "This detached holiday cottage is located in Lower Quinton, Warwickshire and can sleep nine people in four bedrooms." 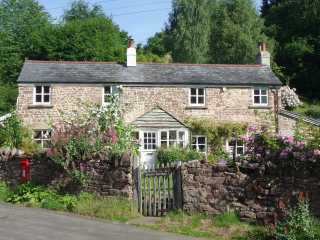 This cottage is located in the village of Littledean near Newnham-on-Severn and can sleep eight people in four bedrooms. 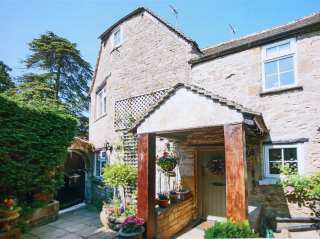 "This detached cottage is situated in Lower Swell, Gloucestershire and can sleep eight people in four bedrooms." 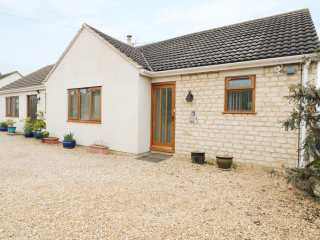 Looking for holiday lettings in Cheltenham / Gloucester? 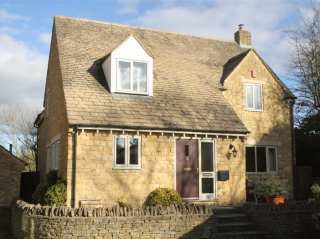 We are in the process of placing rental properties in Cheltenham / Gloucester on this page. Please enter your name and email address below and our team will email you our selection of properties in Cheltenham / Gloucester. And this is a FREE service!